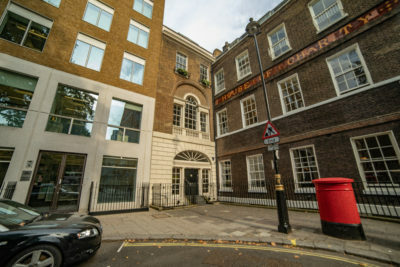 Keep up to date with our London Office Blog – featuring the latest advice and information, with news & views – as well as some fun stuff too! There is a huge variety workspace in London. 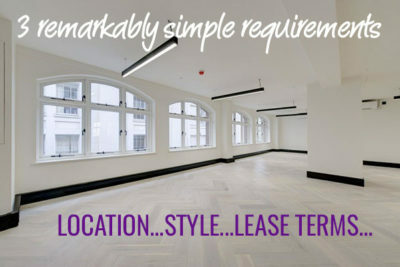 Fundamentally, there are 3 simple requirements on our clients' shopping list: Location, Style and Lease terms. 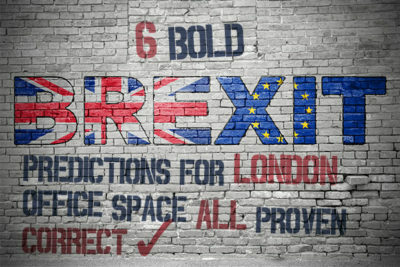 Creative office space in London: what does it really mean? "What is creative office space? People keep mentioning creative office space in London, and I’m not at all clear what it is. Please can you explain?" Crossrail seriously delayed: not surprised but very disappointed! It can't have escaped your notice that Crossrail is now seriously behind schedule and over budget. 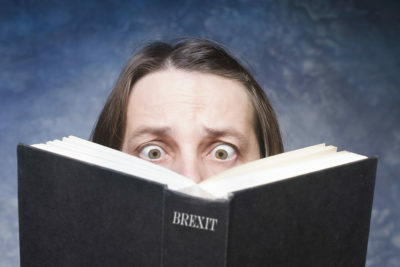 What does the delay mean for London businesses? Last week we held the 41st Story of Christmas Appeal - a culmination of a whole year's work. 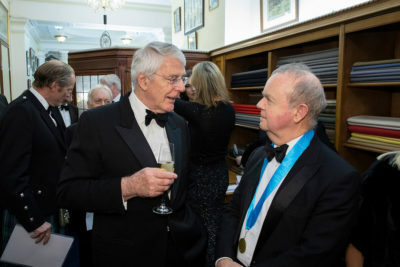 And what a “culmination”: we raised £630,000! 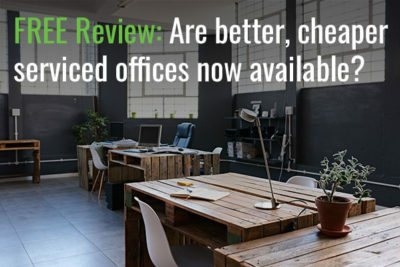 FREE Review: Are better, cheaper serviced offices now available? A free review will give you an insight into what office space is out there and at what cost. A free reassessment can only be useful to your business.